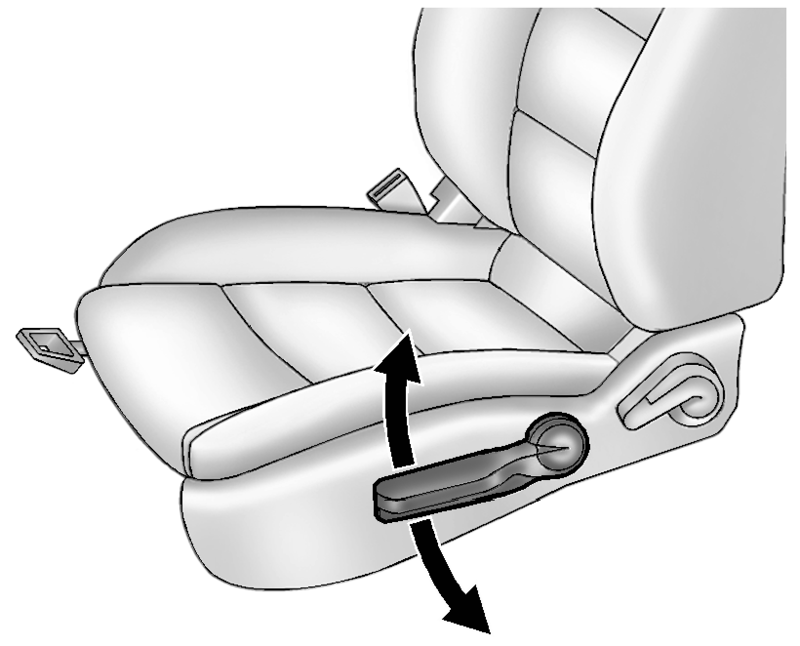 Move the seatback to the desired position, and then release the lever to lock the seatback in place. 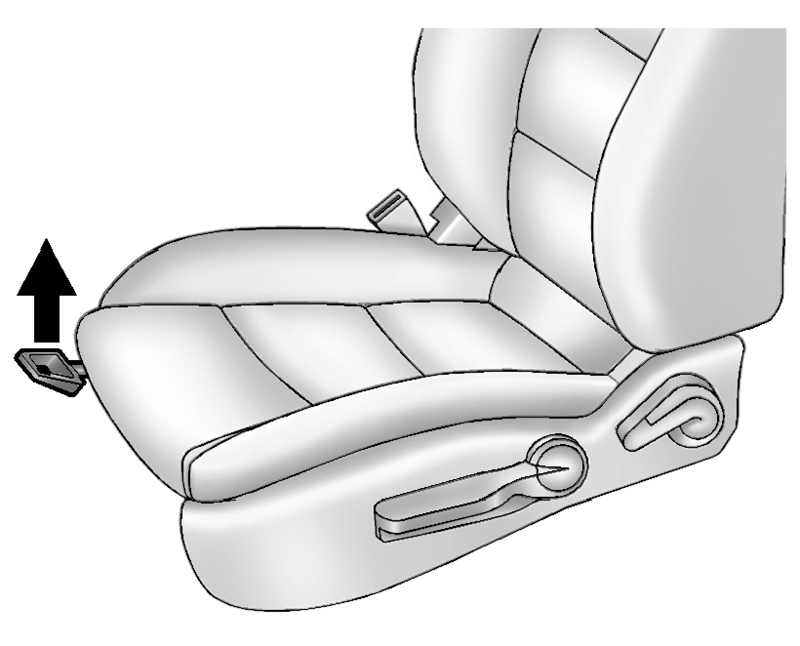 Push and pull on the seatback to make sure it is locked in place. 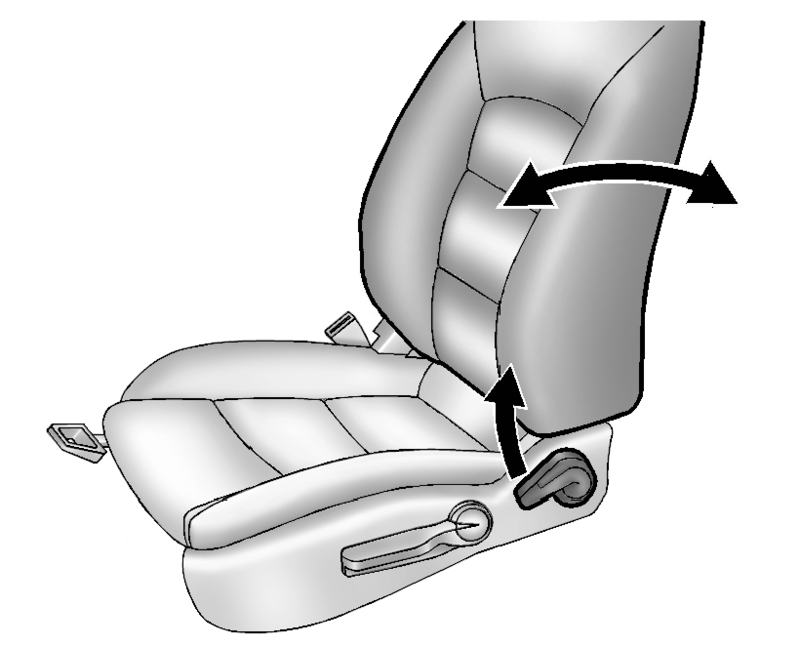 Lift the lever fully without applying pressure to the seatback, and the seatback will return to the upright position.